Hip hop's free spirits have announced their new concept album 'Quazarz: Born On A Gangster Star', to be released July 14th via Sub Pop. The band have now shared three singles from the album: 'Shine a Light', 'Since C.A.Y.A. ', and 'When Cats Claw'. Listen to them below. 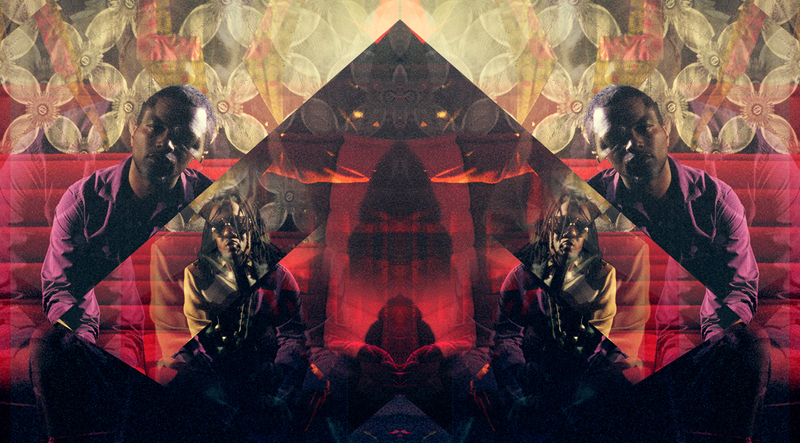 Shabazz Palaces curates their very own program at Le Guess Who? 2017, featuring jazz icon Pharoah Sanders, OCnotes and Natasha Kmeto.